If you’ve been doing research on boilers, you’re sure to have come across the term “condensing boiler.” With so many terms surrounding boilers and heating systems, it can be quite confusing. That’s why we’ve created this guide on what a condensing boiler is, the implications, and prices. 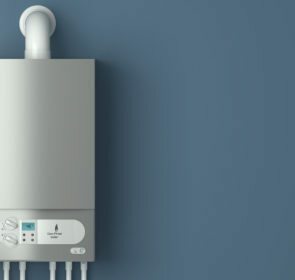 Is there a price difference when it comes to a condensing boiler? With a condensing boiler, you benefit from have higher efficiency ratings than non-condensing models. These higher ratings generally translate to higher prices. 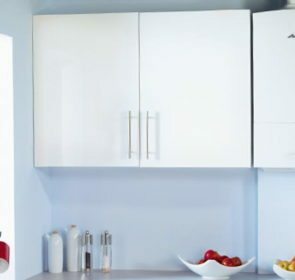 However, if you are installing a new system in your home or building a new house, regulations since 2005 dictate that the boiler must be of the condensing kind. This means you will most likely have no choice but to purchase a condenser boiler. The price of a condensing boiler is dependent on several elements. Things such as the fuel type, efficiency rating, brand, and added features means the final price can vary greatly. Condensing boilers, just like other boilers, have a lot of variability. The majority cost from around £500 to £3,700, depending on the factors mentioned above. The following table shows boiler prices broken down by fuel and type. Are you wondering how you can find a condensing boiler without too much hassle? Asking reliable heating companies in your area is your best bet. Take just a minute of your time to reach out to companies for heating quotes—you’ll reduce your condenser boiler costs by up to 40%. You won’t have to work too much to find the best condensing boiler for you, and soon you’ll enjoy their many benefits! So what is a condensing boiler? In order to understand what a condensing boiler does, you need to first take a look at non-traditional boilers. Standard boilers burn gas or oil to heat up water. This reaction leaves water vapour and CO2 as by-products. In non-condensing boilers, these excess gases are normally released through the flue pipe. These gases have heat energy that is lost to the atmosphere, meaning you get less heat! In contrast, condenser boilers pass the waste gases to either a larger or additional heat exchanger, extracting even more heat. The excess gases cool and condense into a liquid called condensate (hence the name of condenser boiler!). Since April 1, 2005, all new boilers installed in the UK must be a condensing boiler. 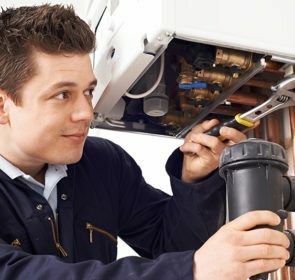 Building regulations state that condensing boilers are mandatory, whether you are installing a boiler into your existing system or constructing a newly-built property. 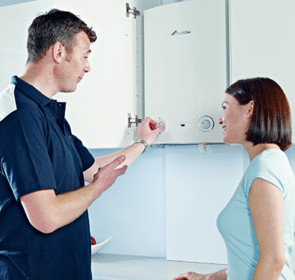 Choosing a condensing boiler: why bother? The reason why the government is pushing for condenser boilers is to unlock greater energy savings. Condensing boilers reach energy efficiency ratings greater than 90%, a marked improvement on older models and their lowly 70% to 80% rating. These lower ratings would mean that you lose 20 to 30% of the energy you use—and wasted energy means wasted money! Condensing boilers also releases less CO2 than conventional models, making them more eco-friendly. Not only are condensing boilers more environmentally friendly, they are also friendly towards your wallet. Since more heat is recovered from the excess gases, you can lower the amount of In some cases, you could save over £300 on heating bills. 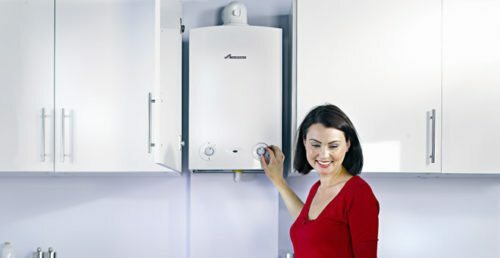 Finally, installing a modern condensing boiler means you benefit from the latest technology. These models are fitted with useful features and technologies to maximise efficiency and heat generation. 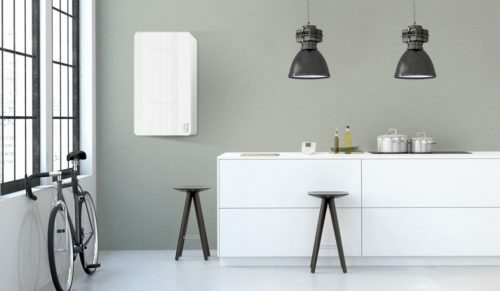 Also, newer boilers tend to be more compact, even more so if you opt for a combi boiler. Gone are the days of clunky, old boilers! Your next step for energy and money savings! Now’s the time to find a condensing boiler for your home. With your central heating, you want it to be the most efficient that it can be—using a condensing boiler is one way to do that. But looking at multiple brands and models is time-consuming and tiring. Luckily, if you send a quote request to heating companies operating in your area, you can cut down on the work significantly! It’ll only take 1 minute, and soon you’ll be able to narrow down your boiler options by comparing no-obligation quotes.